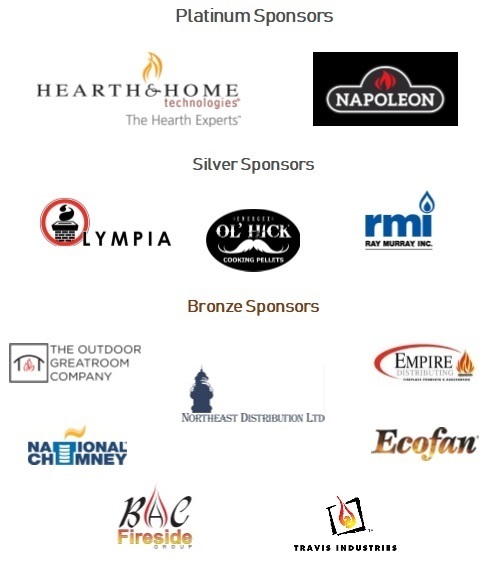 Fireplace & Stove company that carries a wide variety of gas, wood and pellets appliances. We carry Vermont Castings, Hearthstone, Quadra-Fire, Regency, Fireplace Extraordinaire, Lopi Timberwolf, Empire, and Rinnai. We are also a licensed propane company, so we are your one stop shop.